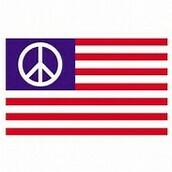 The National Peace Association is a group of peace, joy, And we are dedicated to influence the world in a positive way. Racism And hatred must end. We can destroy hatred with all us as joyful people working together. I have a vision.....I see a united world working together with peace and harmony. Once I explain a few things you will understand. Right now in America we live in a stereotypical lifestyle as being Americans, There are Crimes based on race, color, and belief. Also The 1st Amendment dois state we have freedom of speech. We do but.....if it is something most consider wrong then the person representing that belief or say is automatically judged by the press and media. The media needs to layoff before hatred can start to go down. Something I must say is that this is NOT a racist group and anyone with racist thoughts or hateful actions is not welcome here. 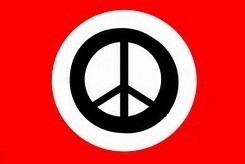 A big goal in this organization is to change the meaning of symbols that were used for hateful intentions. 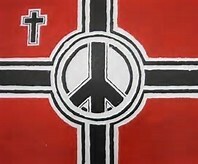 For Example the Swatstika...This was originally a symbol of peace and good luck for Indian Hindus. 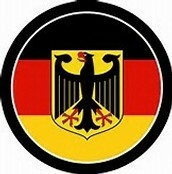 But The notorious leader of the third reich Adolf Hitler Barrowed it for his intentions. 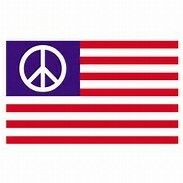 One day symbols like thies will have a whole new positive meaning. Also keep in mind if you realy want this world to change you must know what you want before you do it. The more people that join us the better the world gets. If you have any questions please give us a call or a chat.